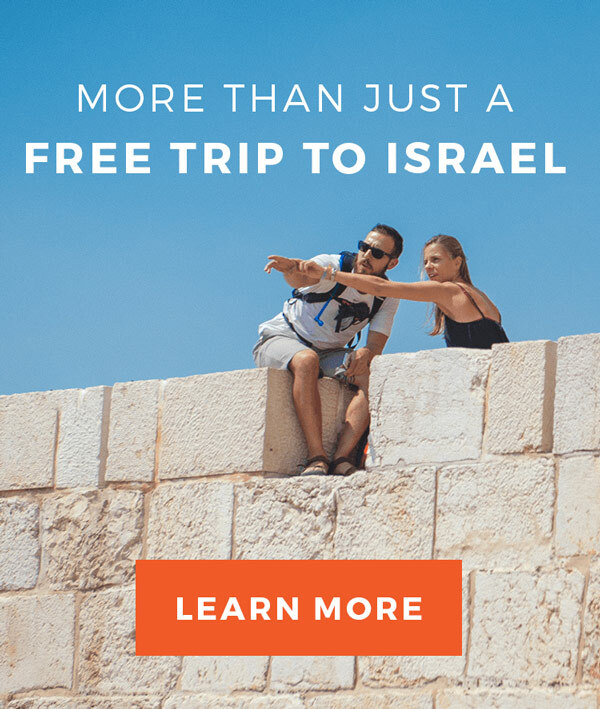 In a nutshell, you’re eligible for a Birthright Israel trip if you are: (1) between the ages of 18-32, (2) of Jewish descent, and (3) have at least one Jewish parent (or you converted to Judaism). Additionally, you must have already graduated high school by the time of the trip, and cannot be attending a full-time Jewish studies program. Finally, this must be your first Jewish peer trip to Israel since turning 18. Read on below for more detailed information regarding the eligibility requirements or sign up now for your trip! Applicants must be between ages 18-32 at the time of the trip and must have already graduated from high school. However, anyone who is 32 as of May 1st is eligible for a trip in the upcoming summer season (May, June, July or August). So, even if you’re 33 by the time of the actual trip, you’re still eligible! For winter trips (November, December, January, February or March), anyone who is 32 as of December 1st is eligible for the winter season of trips. * Occasionally, exceptions will be made for people who have recently aged out of the eligibility limits. Contact us for additional details. NOTE TO APPLICANTS AGE 32: Since we know your eligibility window is closing soon, we give automatic priority status to applicants who are 32. Applicants must meet one of the following requirements: (1) have at least one Jewish birth parent, or (2) have converted to Judaism. That’s it! You don’t need to be religious to qualify or to ‘fit in’ on our trips. In fact, many of our participants have more of a cultural connection to Judaism than a traditional one. NOTE: We strongly believe there is no “right way” to be Jewish, and you will never need to worry about being “Jewish enough” on any of our trips. Our groups are comprised of people of diverse backgrounds and our approach is entirely welcoming. The rules pertaining to ‘prior Israel experience’ have changed and now, more people are eligible for a Birthright Israel experience with Israel Outdoors than ever before! — You traveled to Israel on a peer program designed for high school teens that was less than three months in length and before your 18th birthday (if you were age 18 at the time of the trip, you’re still eligible, as long as the trip was designed for high school students). — You traveled to Israel on a family trip, multi-generational trip, or some interfaith/secular experience since you turned 18. — In general, you’re still eligible for a trip if you participated in a ‘high school in Israel program’ for up to four (4) months. 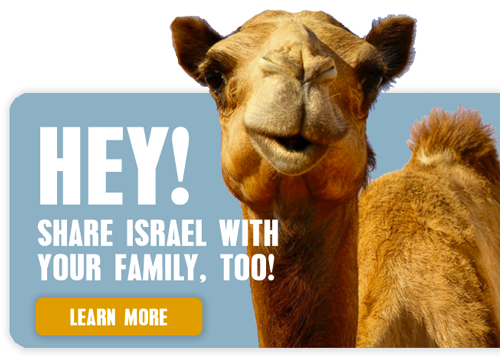 Check with Israel Outdoors to find out about your program. — You traveled to Israel after your 18th birthday on a program designed for college students or young adults. Programs include university, study abroad, gap year, yeshiva/seminary, internship or any other experience under the umbrella of Onward Israel or Masa Israel. — Not currently enrolled in a Jewish Studies program at any institute of higher learning. This includes Jewish Teacher Training programs, Jewish Studies programs, Rabbinic programs, Yeshiva/Seminary, Jewish Communal Service programs, etc. — Must have a current US address — which includes being a resident, citizen or full-time student in the US. However, applicants living in Canada are eligible to take part in any of our Specialty Trips or Israel By Bike trips departing from the United States. Many wonder if they are “Jewish enough” to be eligible for this trip. If you are curious, we encourage you to contact us by email or by phone at (202) 537-0006 to talk it out. We are happy to clarify your status and help get your application underway. 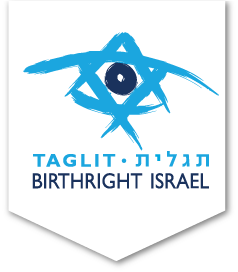 The Birthright Israel eligibility rules are a serious matter. Your honesty and integrity is expected to ensure your eligibility for this gift. Any falsification or misrepresentation regarding your background in order to get on a trip is no different morally or legally than stealing approximately $3,500, and it will be treated accordingly.